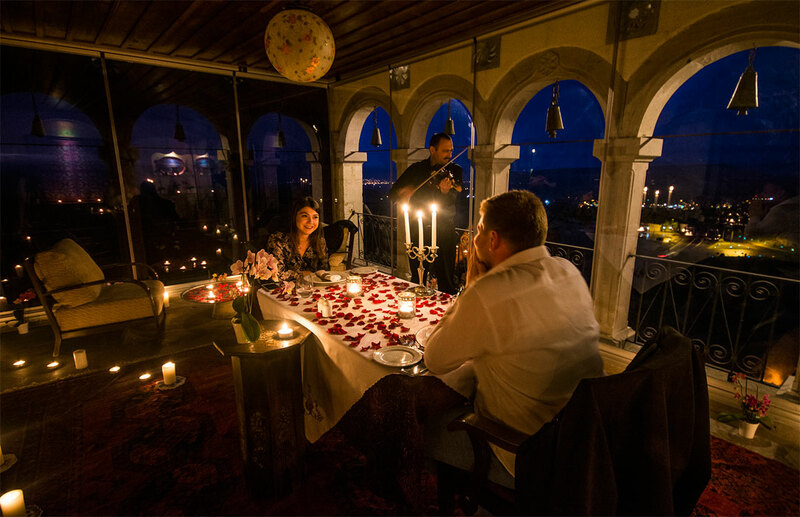 At Museum Hotel, we understand that the first few days of marriage need to be very special and should be spent in total harmony. 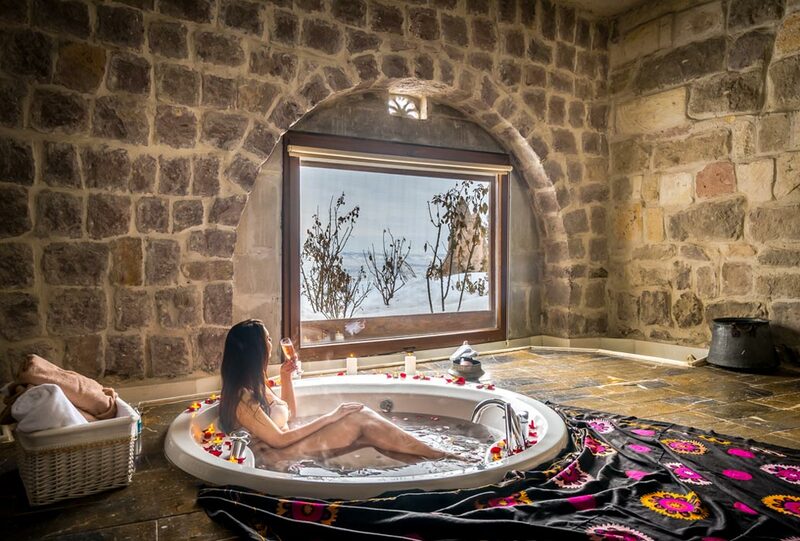 Our exclusive honeymoon suites have been individually designed for a perfect honeymoon experience. 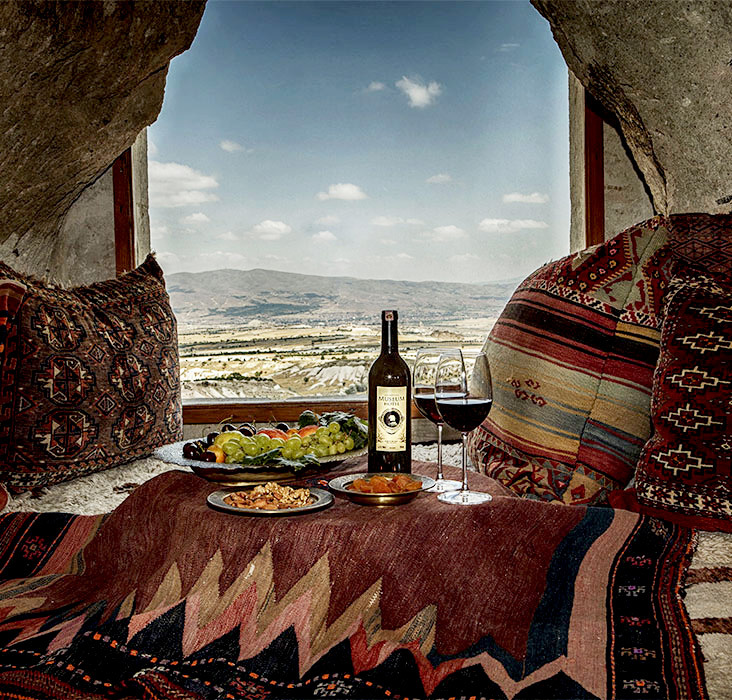 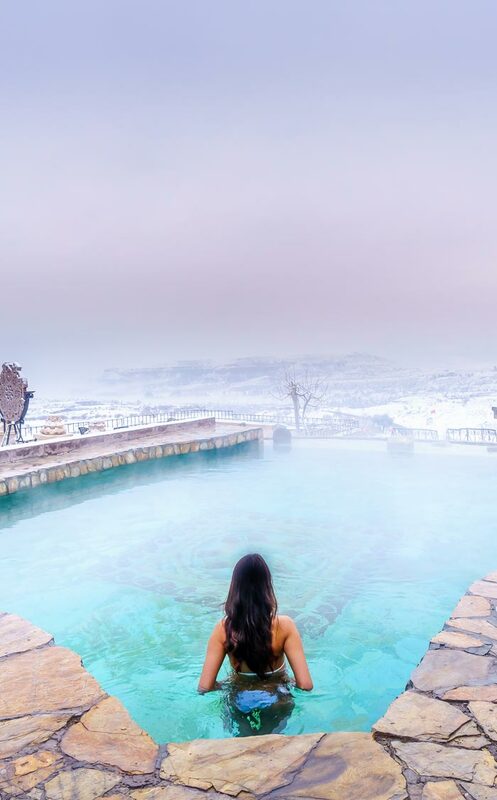 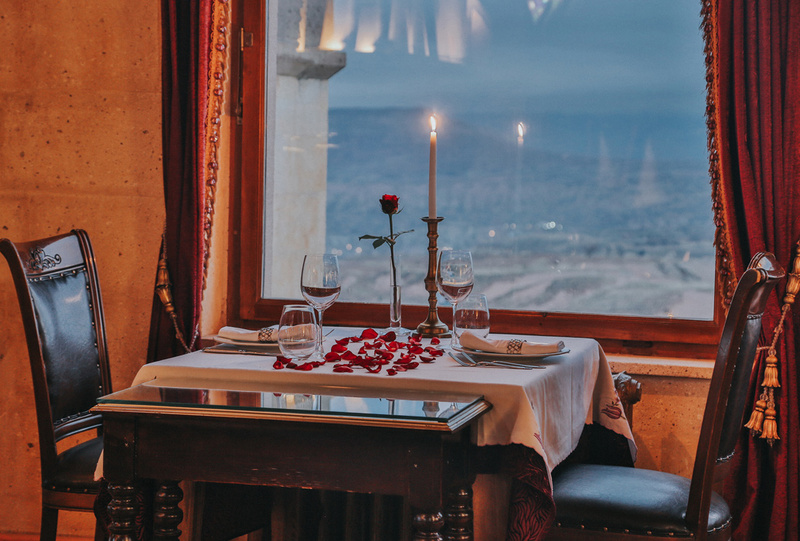 Stunning rooms with breathtaking views of Cappadocia, wine available on tap, and everything you could desire for a special, romantic, and luxurious stay await you in our choice of suites. 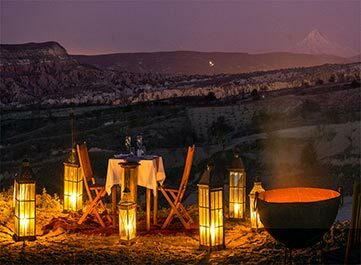 Priority dinner reservations at the hotel’s fabulous restaurant, Lil’a.